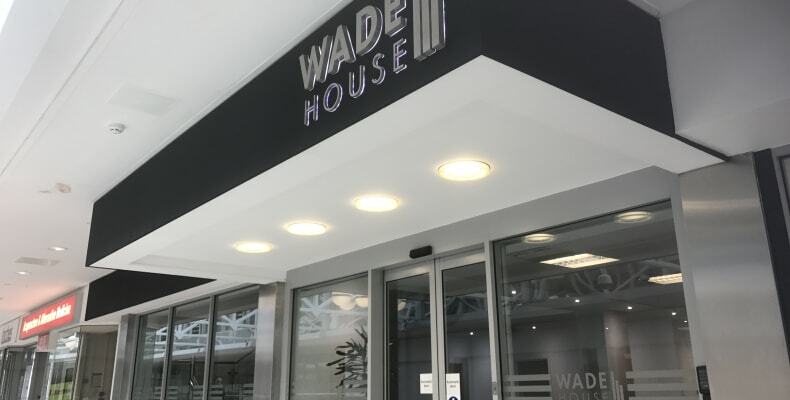 Wade House at the Merrion Centre offers great value office accommodation in the heart of Leeds, convenient for bus routes, car parking and the train station. The premises are set over 12 floors and offer good floor plates with some superb views across the city and beyond. Access to reception of Wade House can be found on the upper balcony level inside the Merrion Centre. 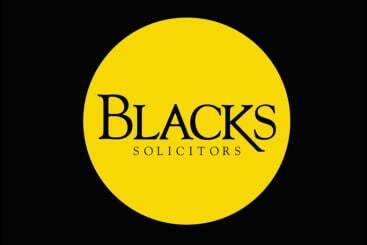 Blacks solicitors provide efficient professional services at realistic and competitive rates. Excelling in providing clear and sensible advice, they take into consideration both legal and commercial factors and seek to contribute towards a just and responsible society. 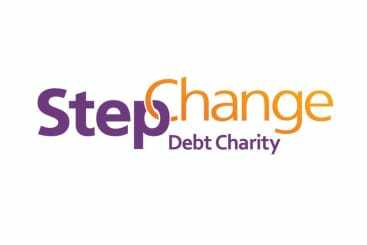 Step Change help 620,000 people a year to deal with their debt problems. With 25 years’ experience, they offer free debt advice based on a comprehensive assessment of each customers situation, they then provide practical help and support for however long it’s needed.